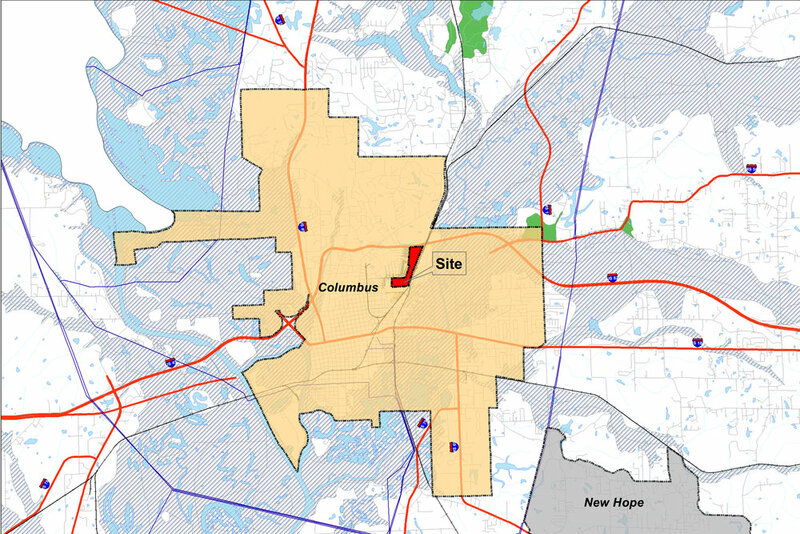 Greenfield Environmental Multistate Trust LLC — trustee of the Multistate Environmental Response Trust (the Multistate Trust) — owns and is responsible for managing and cleaning up the Kerr-McGee Chemical Corp – Columbus Superfund Site in Columbus, Mississippi, and hundreds of other contaminated sites in the United States. The Multistate Trust is currently performing environmental actions to clean up the 89-acre former Kerr-McGee Site in Columbus (the Site). Redevelopment planning is also underway to facilitate future transfer or sale of the Site for safe, community-supported beneficial reuse. The Multistate Trust is a member of the Greenfield Environmental Trust Group. Read more at greenfieldenvironmental.com. Please join the Multistate Trust, the U.S. Environmental Protection Agency (EPA), and the Mississippi Department of Environmental Quality (MDEQ) for a discussion about cleanup progress at the former Kerr-McGee Site. The Multistate Trust will provide an overview of our cleanup activities; share what we have learned from our investigations; update you on redevelopment planning; and answer your questions. See our flyer. Flyer about our 24-hour hotline for reporting odors and other concerns. If you have questions or concerns about the former Kerr-McGee Site, please contact Lauri Gorton of the Multistate Trust at lg@g-etg.com or (414) 732-4514. The Site is located at 2300 14th Avenue North, and consists of two parcels separated by 14th Avenue North. The former Main Plant Site occupies 45 acres south of 14th Avenue North. The 44-acre Pine Yard is located north of 14th Avenue North. In 1928, the T.J. Moss Tie Company started wood treating operations at the Site. Wood treating ended when the Kerr-McGee plant shut down in 2003. During operations, raw timber was brought to the Site by rail and stored in the Pine Yard and at several locations at the Main Plant. Creosote, pentachlorophenol and other chemicals were used to pressure-treat the raw timber for use as railroad ties and other wood products. The wood treating operations released creosote and other hazardous materials into the soil, stormwater ditch sediment and groundwater on and off the Site. Visit the Superfund Cleanup and Site Overview pages to learn more.